If freezing temperatures and less-than-ideal driving conditions kept you in the house this winter, get ready to rejoice because … (drum roll) … Spring is here! This means everything you love doing outside — camping, fishing, or hitting the trail with your dog — is back on the table. 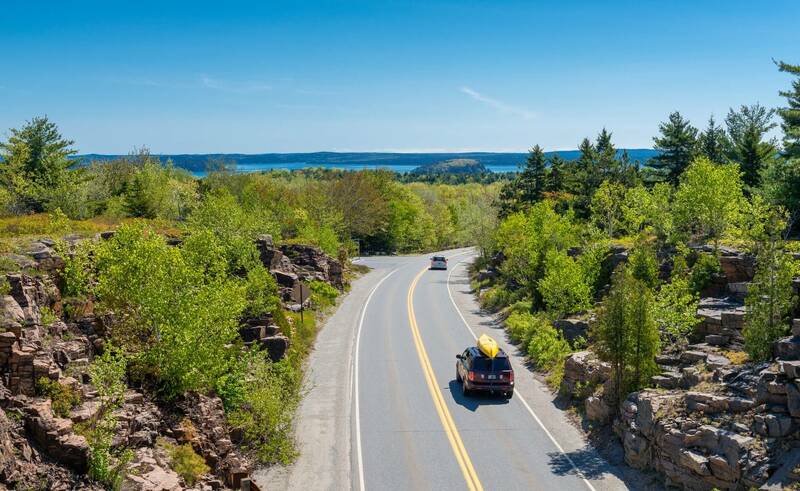 To help make sure your adventure-mobile is ready to take you everywhere you wish to go this spring, here are three car improvements to make as you leave winter behind. Muddy boots, shoes, and paws are a fact of life come springtime. But you shouldn’t let the fear of dirtying up your car’s upholstery hold you back from the fun times ahead. Instead, make sure your vehicle is ready to handle any muck you encounter from the get-go. That’s where Travall Mats come into play. 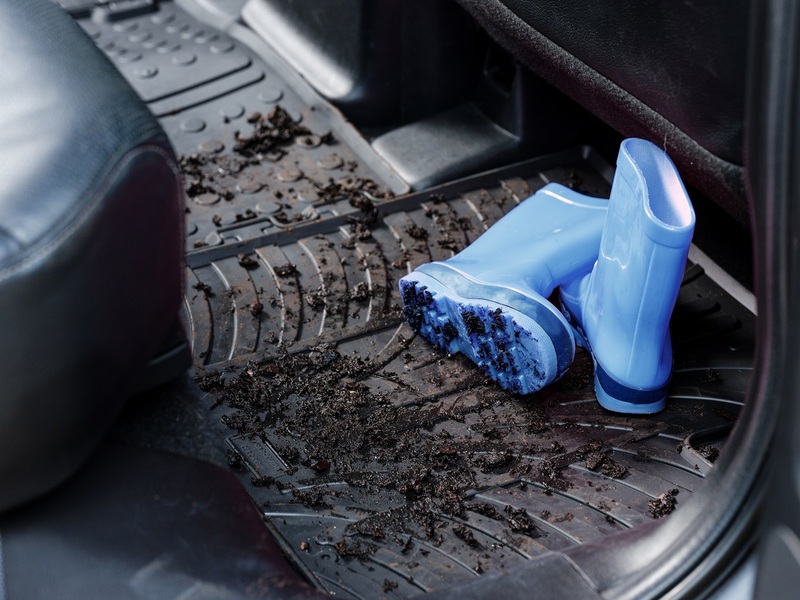 Made of tough-yet-flexible rubber material, Travall Mats form a waterproof barrier between your passenger’s muddy boots and the floor upholstery of your vehicle. And being custom-designed to fit the exact interior dimensions of your specific vehicle model, Travall Mats stay in place without sliding out of place, eliminating space for stray dirt to work its way under the mat. 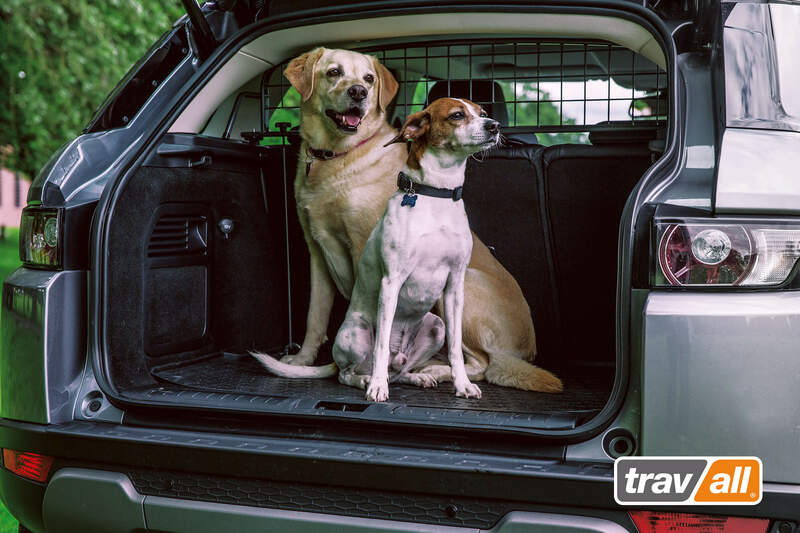 When it comes to keeping the trunk of your car or cargo area of your car or cargo area of your SUV mud-free, the Travall Liner is a life-saver. Covering the entire back floor area, the Liner protects your vehicle’s upholstery from your dirtiest cargo — perfect for mud-caked hiking boots, wet fishing waders, and of course, your sopping wet pooch who had a bit too much fun playing fetch in the lake. Once you’re back at home, just pull out your Travall Mats and Liner and hose them off. Let them dry, put them back in place, and they’re ready for more action. When the roads are covered in snow and ice, your car’s paint job can take a beating. There’s the slush and spray from the roads, the gravel put out for traction and salt to melt the ice, and then there are your passenger’s boots hitting the door sills — all of which are prone to causing paint chips. With the roads clear, spring is a great time to attend to any paint issues your vehicle might have. After a much-needed carwash, take some time to inspect for paint damage — look for chips on the front bumper, hood, front fenders, door sills, and rear bumper. If you’re up to the task, buy some paint that matches your vehicle and get busy filling in all the chips. If you find the process too time-consuming and tedious, consider enlisting the help of professionals at your local body shop. Either way, with touched-up paint, you’ll notice a big improvement in the appearance of your car. After you’ve repaired any paint damage, there are some steps you can take to avoid more damage in the future. 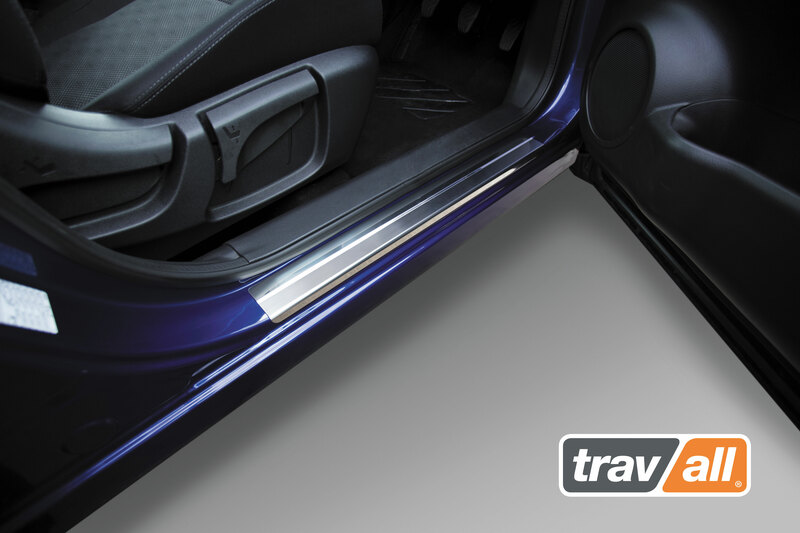 A great way to avoid much of the passenger-inflicted paint damage to your vehicle is to invest in a full set of Travall SillGuards — which protect the door sills — and a Travall Protector — which protects the rear bumper area of your car where dog claws and cargo-loading often leave prominent scratch marks. 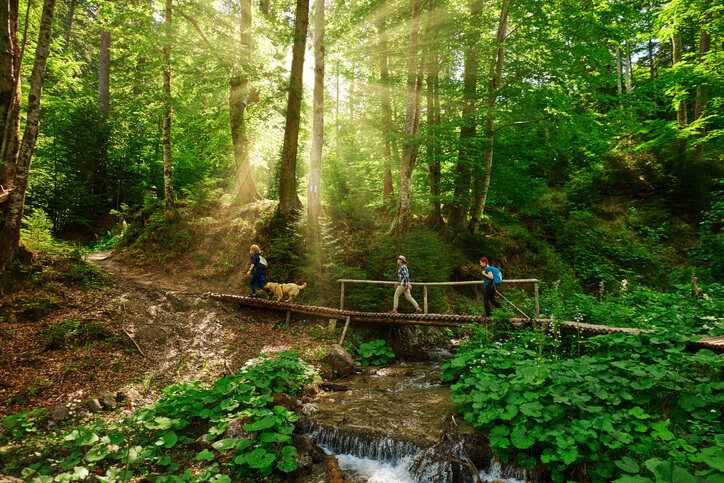 Speaking of dogs … No springtime adventure would be complete without your canine-companion in tow. But traveling with your pets can be quite stressful (and dangerous) if your vehicle isn’t set up properly. First, you need a way to restrict your dog’s movement, so they can’t roam around the car at will. It’s only natural for your pet to want to explore your car’s interior, but this can lead to any number of dangerous situations. 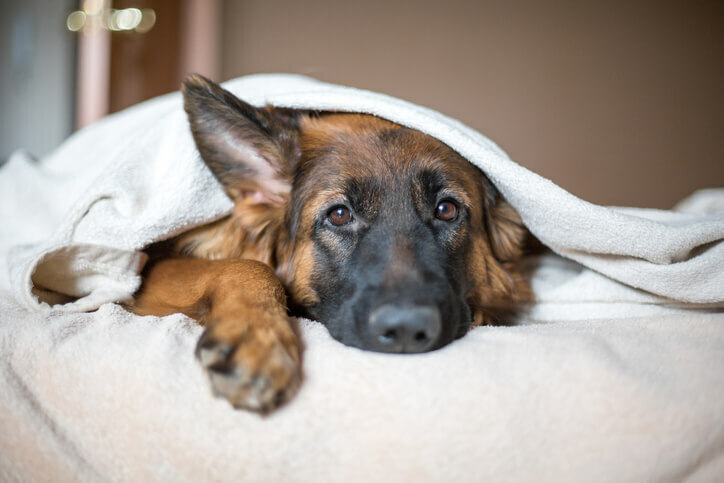 Your dog could work its way under your feet blocking your use of the pedals or they might go flying through the air if you have to slam on the brakes — not good. Luckily, avoiding this issue altogether is as simple as installing a Travall Guard vehicle pet barrier. Just like all Travall products, Guards are custom-designed to perfectly fit the interior dimensions of your specific vehicle model so there isn’t any guesswork. Once installed — which only takes a few minutes — your dog will ride safely in the back of your car behind the protection of the Guard SUV dog barrier. Where Will Your Springtime Adventures Take You? Go ahead — take advantage of Spring’s many opportunities to get outside and enjoy nature. 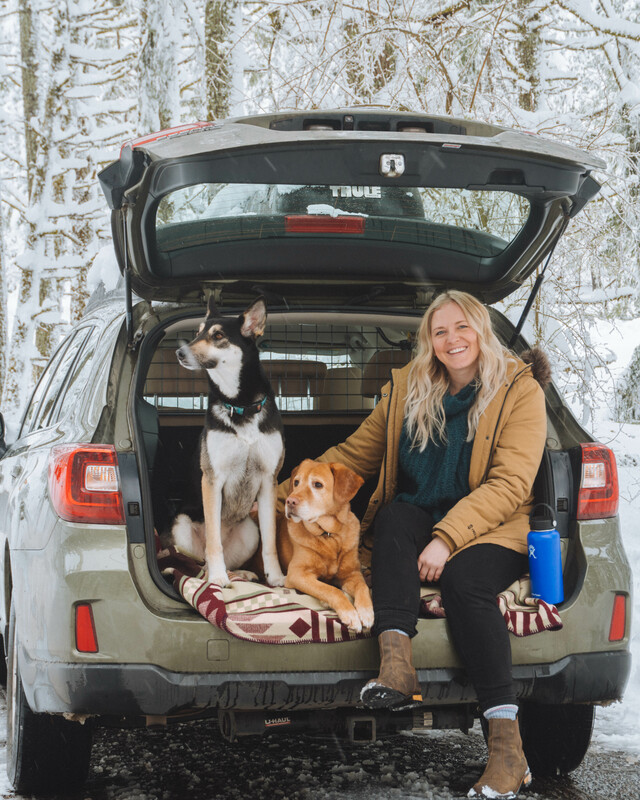 With your adventure-mobile tricked-out with the right accessories to stay mud-free, paint-chip-free, and as dog-friendly as possible, you’ll be ready to load up in an instant, get on the interstate, and have memorable adventures with the people — and pets — you care about most.